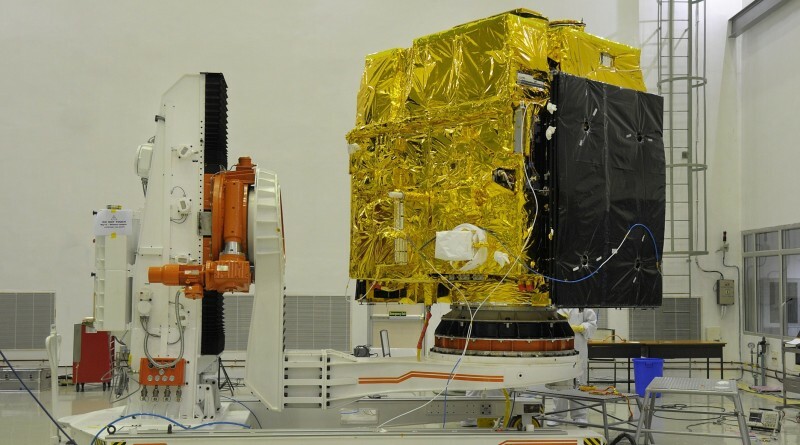 India’s first dedicated space observatory has begun collecting data with its suite of instruments, studying Ultraviolet and X-Ray emissions from galactic targets to contribute to addressing some of the outstanding questions in high-energy astrophysics. 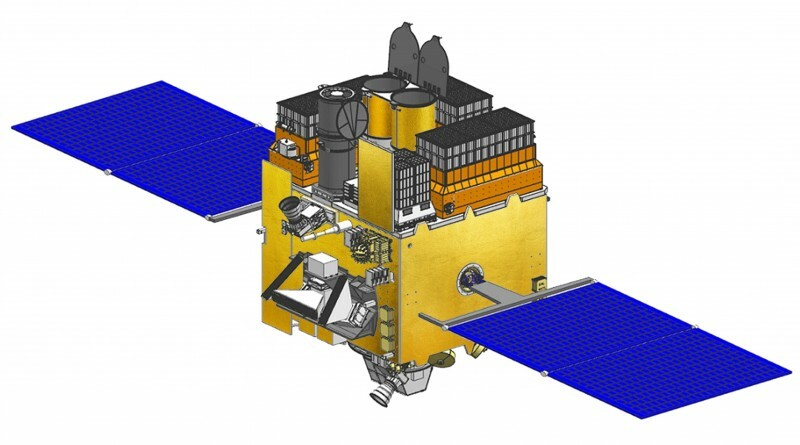 The Joint Space Operations Center has provided orbital data for all eight objects related to Monday’s launch of India’s Polar Satellite Launch Vehicle (2015-052). Impressive photos released by the Indian Space Research Organization show Monday morning’s blastoff of the PSLV rocket carrying AstroSat and six secondary payloads. 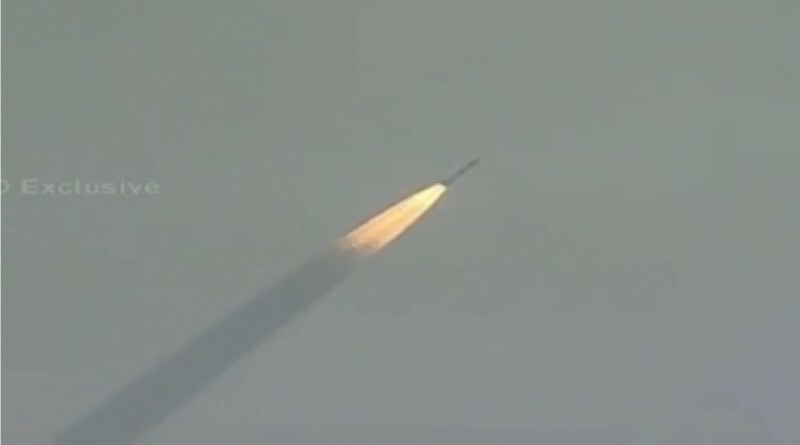 India’s Polar Satellite Launch Vehicle rumbled skyward Monday morning, carrying the country’s first dedicated astronomical observatory to orbit. 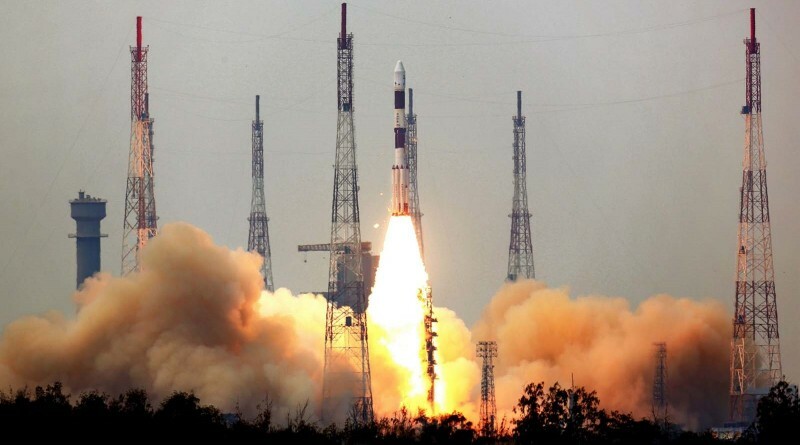 India’s Polar Satellite Launch Vehicle is set to launch from the Satish Dhawan Space Center at 4:30 UTC on Monday on a 25-minute climb to orbit. 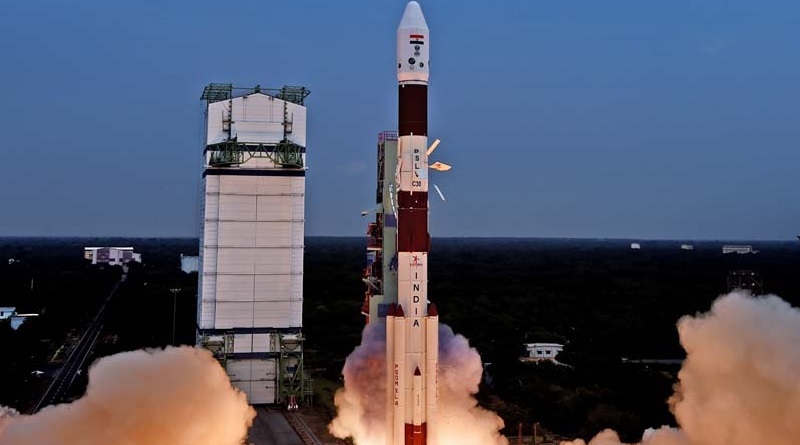 Copyright © 2019 Spaceflight101 – PSLV C30 Launch Updates. All rights reserved.